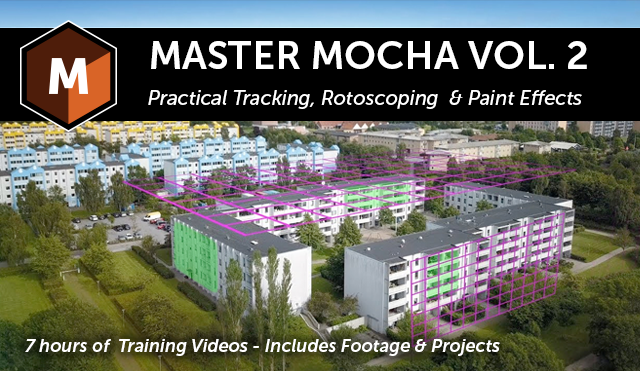 In addition to the videos available in the Boris FX video library, we currently offer three Mocha trainings for purchase. 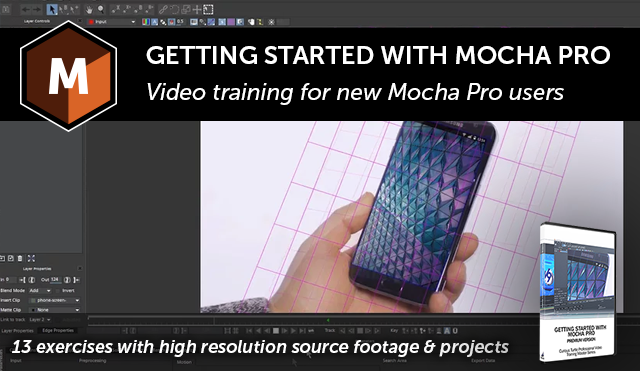 Getting Started with Mocha Pro is a downloadable training series with 4 hours of essential training to help users get up-and-running with Mocha Pro‘s interface and tool set. 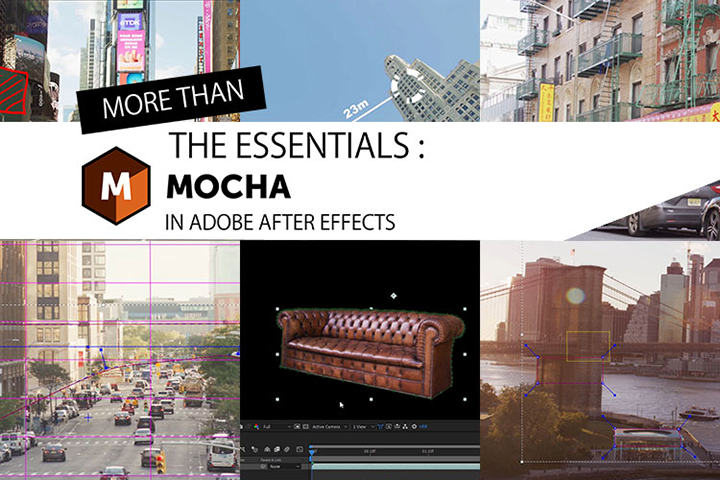 This training is perfect for a beginner or any Mocha user who wants to know how to work more quickly. Learn more.